A beautiful flower for the day…! 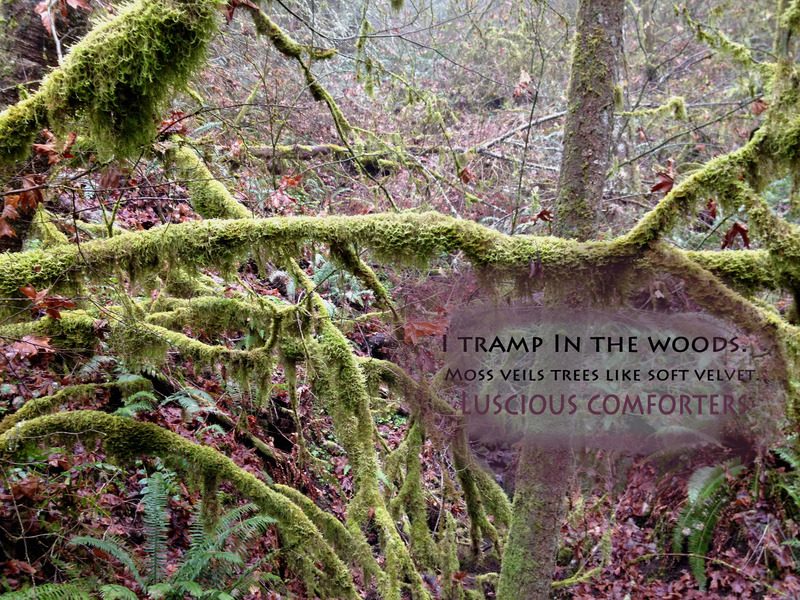 I never thought I’d hit the age of 64 and I would be rallying around keeping toxics off this beautiful planet. I never thought I’d really involve myself in politics let alone visit a state capitol. The artist that I am and have been for over 40 years was an observer. I have decided to throw myself into the throws of speaking out about GMO’s and SRM—Geo-engineering, CHEMTRAILS. I don’t have grandchildren but/and, I am deeply in love and always have been, with the beauty of this planet. Maybe someday I will have one, but there are many out there now who need clean air, food and water. It wasn’t until I took a 10-day, silent meditation course, and went within, brought out the richness of what I saw, painted and created around, but never to such a heightened extent. The planet can only be described as “awesome” when one really looks. You can imagine, once your eyes are opened to the intensity of what is— an illusion of detail and beauty. I likened it to my one and only acid trip back in Pt. Reyes with my husband, first high school boyfriend and girlfriend. Everything in nature was intensified, heightened and enlightened—the shades of green, the clouds like real cotton balls! However, I see a different “now”. The skies are not the same in that the blue is not as rich and deep of a cobalt blue I paint with. It had been. The clouds are now a hazy white—with speckles (if you look very closely) with a bit of orangey pink hues. The lines in the skies are so abominable it makes heart race. I am so disturbed and saddened by this change. I came as an observer in that state capitol on my first day ever, protesting 2 proposed bills. I have a need to be a support for this planet I call LOVE. We came in mass to protest and make our voices heard on these steps. There were probably a dozen or so who showed up. 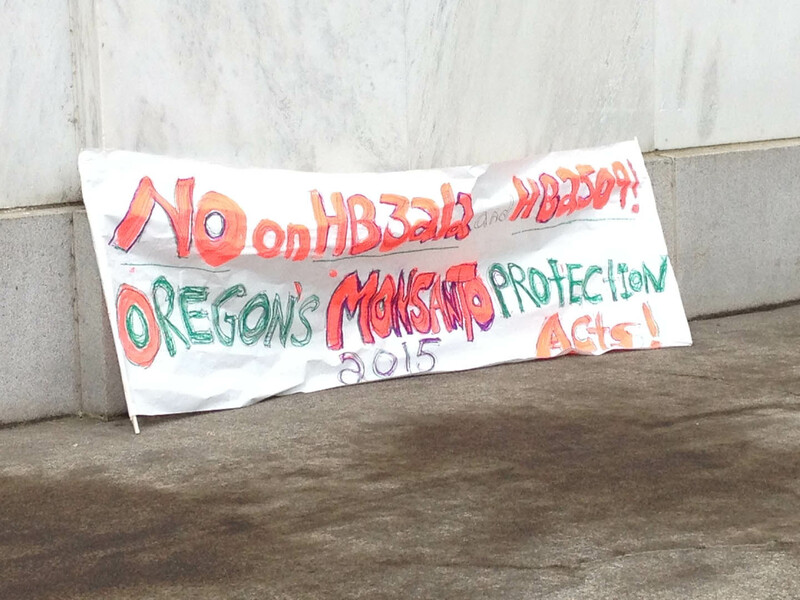 We rallied against the Oregon Monsanto Protection Acts HB 3212 and HB2509. These bills needed to be stopped, as HB 3212 would define any county, city or state law addressing farming practices as a “land use regulation” and would require local governments to either pay “compensation” for a landowner’s claimed reduction in their property value OR waive the law entirely. Bill HB2509 would effectively force farmers whose crops were contaminated by GMOs into a vague “mediation process” orchestrated by the Oregon Dept. of Agriculture (ODA) before a farmer could go to court to sue to try to stop GMO contamination. In either case, the small farmer who produces organics will be screwed. A lovely young attorney from the Center for Sustainability Law firm presented a speech by a well-known science professor against these bills and how they would hurt the non-GMO farmer, outside the state capitol. The pop up Costco tent and podium was short lived as we held up signs and took pictures and then headed inside capitol building. A young. sprite, farm boy in goulashes sang an original tune on his ukulele protesting Monsanto, specifically. The artist in me scanned all of it. We were grouped in about sixes to head off to speak to various representatives, supervisors—those we voted for. I felt we were the “Raggedy Ann and Andy’s” in a world of “Ken and Barbie’s” as we passed “suits” with laptops on their knees outside of various political, voted in, job-holders. Some of us were Birkenstockers—granola-types wearing backpacks. Some were in “meetings”, so we came back. We passed office by office with a front desk person-secretary and others behind computers at desks. It all brought out my cynicism about this facade we call government. Do we really have a choice to vote what is good and correct for the planet and its inhabitants? We know it is “about the money”. I am paying the dues of ignorance of years of turning my back on this process. I had no time in the past to participate other than casting a vote as I was raising children, running two galleries and doing my art to sell. I didn’t allocate my voice in protesting against those who are now in charge, damaging all that is, my planet I call LOVE. Here I am, now working on “the cause”(s). It dawned on me. 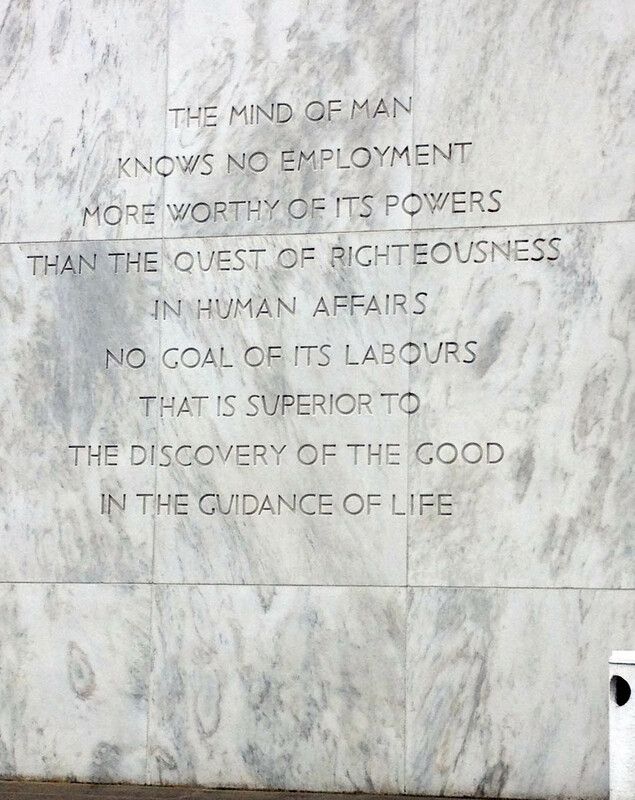 There always were causes that people worked on and fought for. Unfortunately, these issues now, these days, are so serious that our lives and existence hangs by a thread. Corporations are soulless, faceless entities with no backbone and no vision except eyes with dollar signs. I do believe that light wins over dark. I saw, through this day of spending time with strangers at the state capitol, that goodness will prevail. The people who care are out there. Twice this recipe was used and inspired by my husband. The first time was in Nevada when we were traveling and living out of a jeep gladiator pickup with a camper shell. We had been driving along interstate 395 and in the middle of nowhere desert on our way to Golconda to hang out with vegetarian farmer friends of ours. The sky was a nasty gray with billowing darkness and we had a few drops hitting out windshield like bullets. There in the middle of nowhere appeared a shabby bearded fellow draped in a blanket or maybe plastic tarp with his thumb out. We passed him by and my husband reiterated a story he told me about a hitch hiker he picked up once who burned a hole in his back seat of his Impala. The weather became torrential and we decided to stop and have a cup of Joe at a casino coffee shop in Winnemucca. As we sat down at this table in the round counter, there—across from us, was that shaggy fellow we left in our dust. He had just been sitting with nothing in front of him except flatware and a glass of H20 so we decided to buy him a complete meal including a beautiful piece of apple pie—incognito. The waitress was given explicit instructions from us to not tell him where his meal was coming from. We sat and watch him eat each course while we sipped our refills. We left before him and decided that it wasn’t to alleviate our guilt of not picking him up but that we truly needed to help someone in need. He was our target of giving unconditionally.